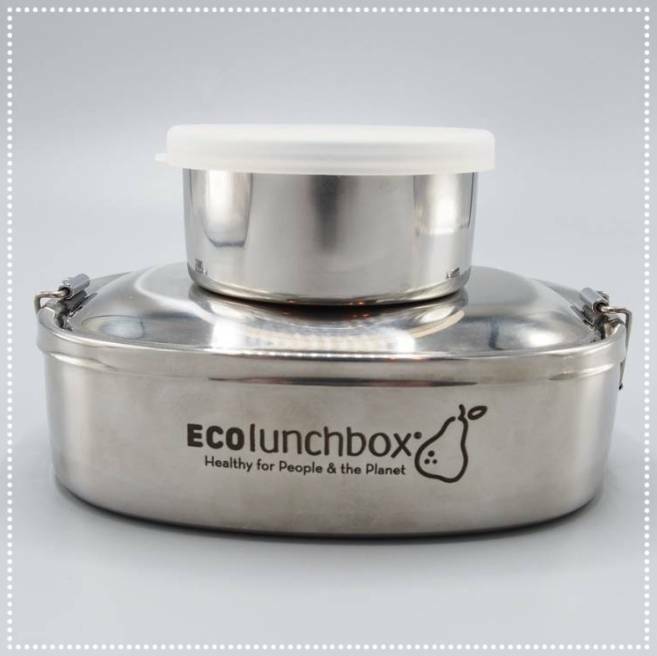 Be Kind to the Animals AND the Earth with Eco-Friendly Reusable Lunch Containers. Veganism is environmentalism! Let's save the planet with everything we've got! Be Kind to the Earth Today. If we are truly committed to making our world a better place, then we must actively work towards saving this planet in ALL ways. Cutting out animal products from your diet and lifestyle is an incredible step, but it's not the only step to reduce environmental damage. Fifty percent of the plastic we use, we use just once and throw away. And it takes 500-1,000 years for that plastic to degrade. So when we say #EatLikeYouGiveADamn, we are talking about more than just the type of food you put on your plate!